So we received our first order today from Lake St. George Brewing over in Liberty. A member mentioned they had a chance to try there stuff and really liked it so we thought we’d give it a go (I also had a chance to try there stuff and thought it was pretty darn good). 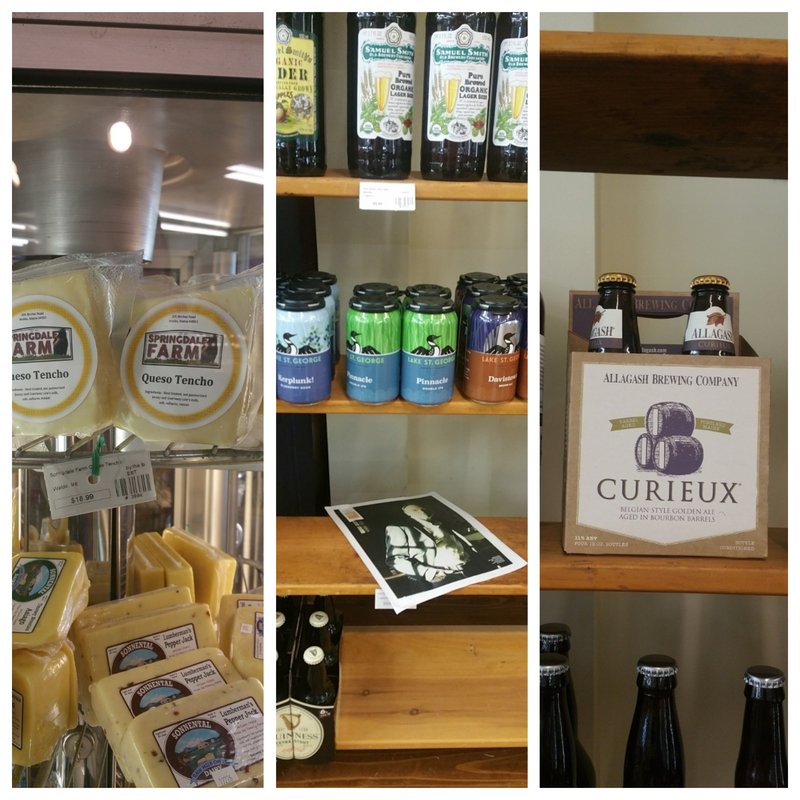 We also added the Queso Tencho from Springdale Farm in Waldo and the four pack of the Allagash Curieux which I think is a better format. The 22oz can be a bit much to drink in one sitting. We are always excited to add another local brewer to our mix. Come on in and try there stuff!